If he goes for diplomatic purpose, absolutely not. He is a big influencer to Vietnamese citizens as well as national government all over the world. Moreover, It is a overwhelming honor for us to welcome his to our country. However, if he visit Vietnam for different intention like personal proposition, without any public anouncement, using his own passport like other US citizens, Should he have to own a visa? · Go to Vietnam Embassy in US to apply for visa. Whether which option is used, you will get a valid visa for Vietnam. However, there is a big difference between these two options. While visa applied at embassy is for all travelers to Vietnam, visa on arrival is for those who travel to Vietnam by air only. 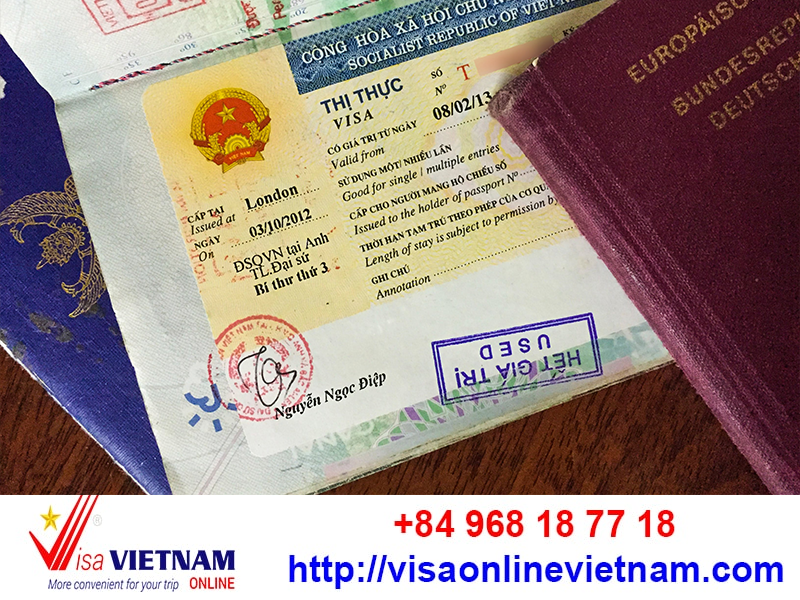 Should you have any concerns about Vietnam visa for US citizens or other nationals, please feel free to contact us at hotline +84 968 18 77 18 or support email: sales@visaonlinevietnam.com.